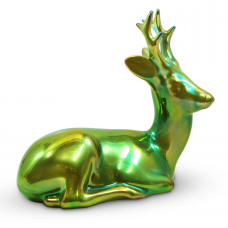 Some of our most beautiful, stunning, and meaningful gifts are made from it, and its flexibility to be molded or colored in any way means that it is possible to find a gift that suits any recipient. 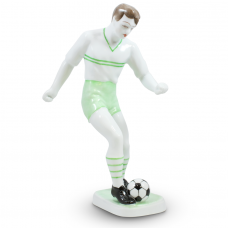 If you are looking for a lovely, unique gift to give to someone that you care about, then you should consider a fine piece of the Hollohaza Porcelain Figurine. 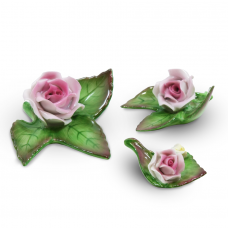 Although we associate this craft with Ancient China, the reality is that today the most beautiful works of art in the field come from a small nation in Eastern Europe: Hungary. 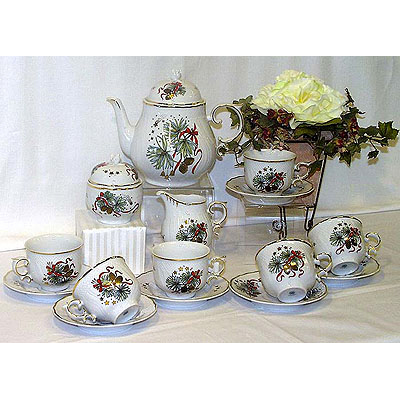 Hollohaza is the world’s most renowned maker of fine porcelain gifts, and its tradition stretches back centuries. 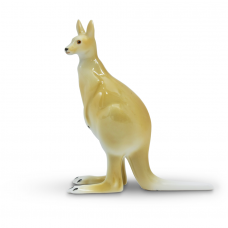 Through strife, political upheaval and two world wars, this factory has emerged in the present day still at the forefront of their craft. 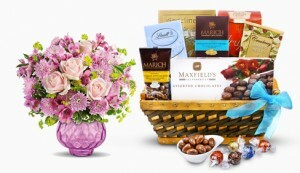 With a newly renovated factory, highly-trained artisans, and connections around the world, Hollohaza is the only name in the business we trust to provide the highest-quality products for our customers. 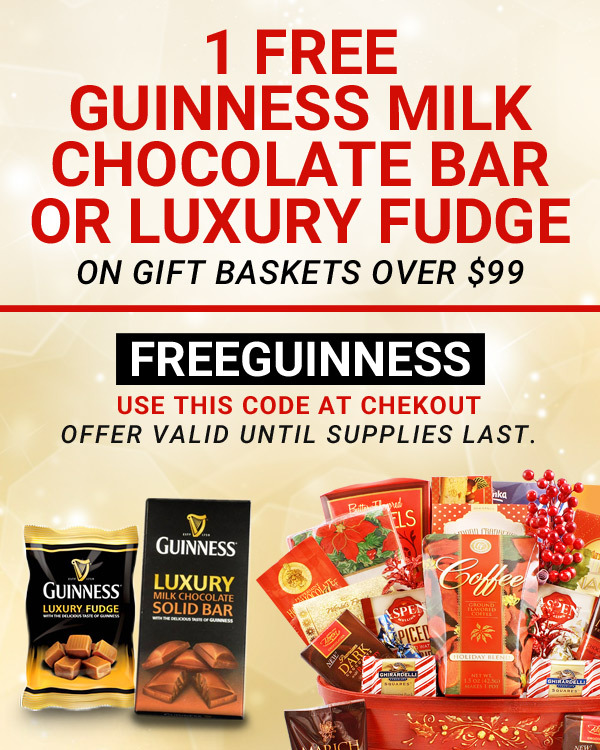 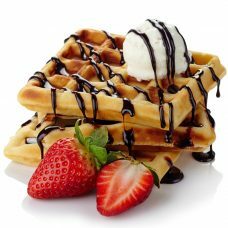 Next time you go to give a gift to someone that you care about, think about going with something a little out of the box. 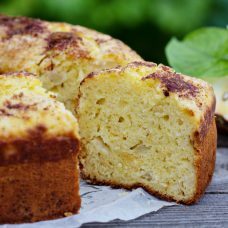 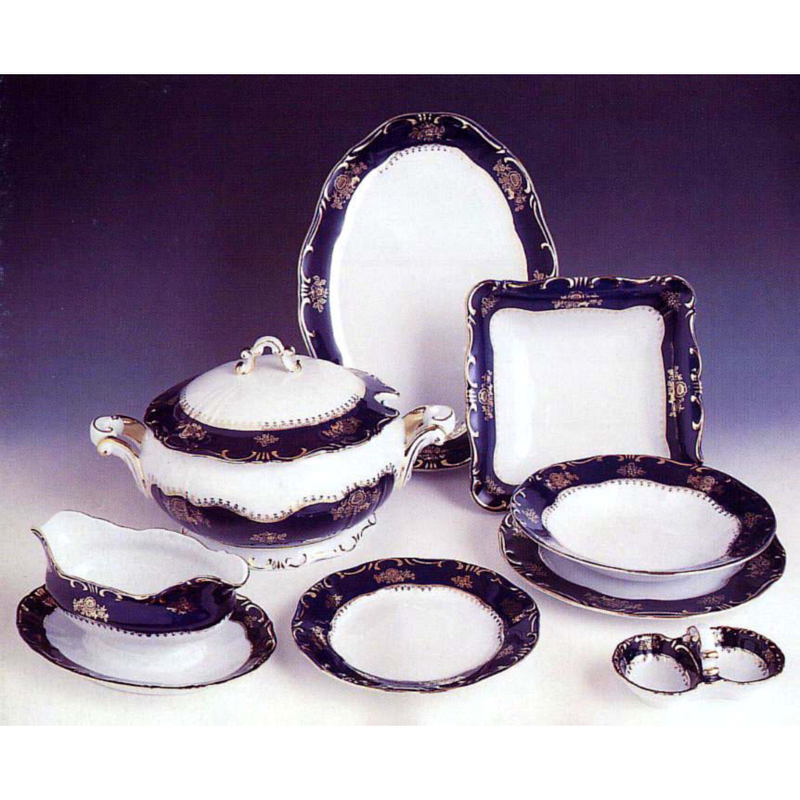 When they see that you have put in enough time to think about getting them finely made, world-famous porcelain made in Hungary, they will be forever grateful. 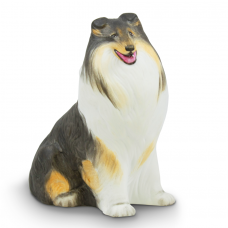 Collie Sitting Porcelain Figurine by Hollohaza, exclusive collectible dog figurine of our beloved Collie is crafted and intricately detailed only by the Hollohaza company. 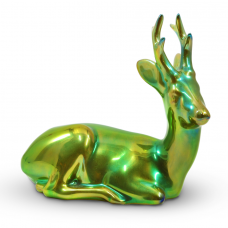 Deer – Eosin Porcelain Figurine by Zsolnay – The Eosin was developed in the 1890s by Vilmos Zsolnay and since then Zsolnay style of glazing is exclusive to the company. 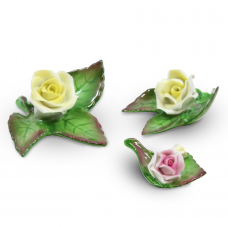 Handpainted Roses Fine Porcelain Hollohaza, Beautifully handpainted porcelain roses by Hollohaza Porcelain Manufactory from Hungary. 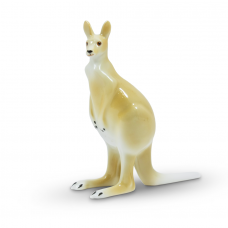 Kangaroo Porcelain Figurine by Hollohaza, Everyone will enjoy this Kangaroo figurine, a delightful reminder of your favorite animal. 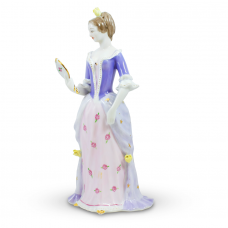 Lady with Mirror Porcelain Figurine by Hollohaza, lady holding a mirror poses with such grace. 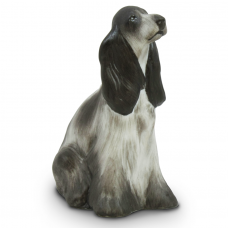 fine-detailing, made of high quality Hungarian porcelain. 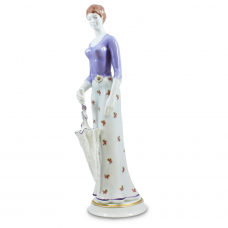 Lady with Umbrella Porcelain Figurine by Hollohaza, This lady never leaves home without her umbrella, elegance and style catch your attention. 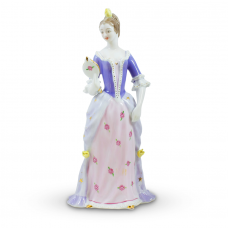 Reading Lady Porcelain Figurine by Hollohaza, This lovely lady takes a break from her novel to gaze at us with soft eyes and a delicate smile. 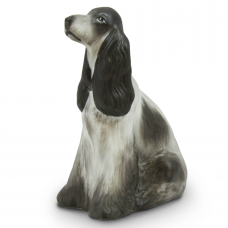 Spaniel Porcelain Figurine by Hollohaza, exclusive collectible dog figurine of our beloved Spaniel is crafted and intricately detailed only by the Hollohaza company. 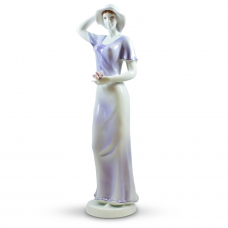 Spring Wind Porcelain Figurine by Hollohaza, glazed porcelain figurine is artfully designed with all the fine details of a woman’s body. 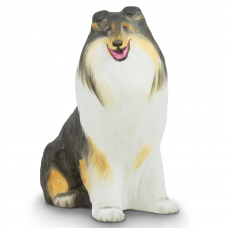 Wire Playing Terriers Porcelain Figurine by Hollohaza, detailed faces, playful pups play with each other, heartwarming tribute to true friendship!